Most of the photo editor tools don't have an advanced feature to crop a photo into multiple parts. 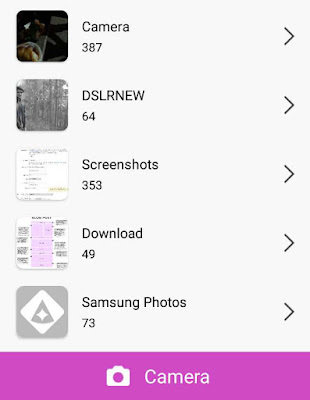 Luckily, there are some third-party apps available on Google Play Store that can easily split your photos into various grid formats (3x3, 1x3, 2x3 or 3x2). 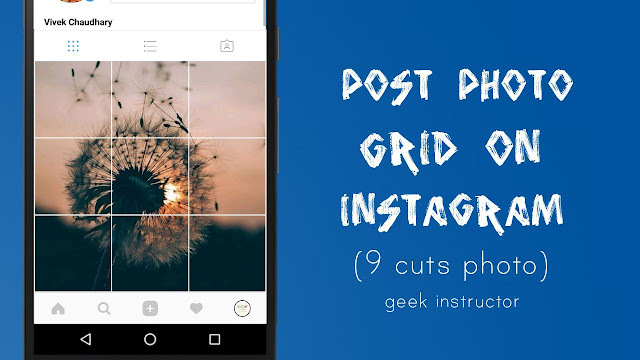 First, download and install 9Cut for Instagram app on your Android phone. Now select the photo you want to post into grid on Instagram. You can also take a new picture using Camera option. 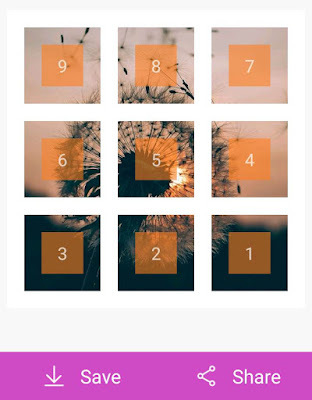 ‎Next, crop the photo and select the grid format you want to apply. There are different grid formats available: 3x1, 3x2, 3x3, 3x4, 3x5 etc. Finally, you can post the photos to Instagram or save them on your phone. 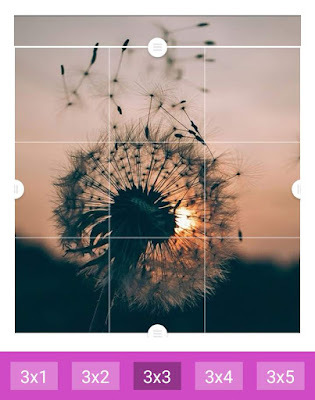 There is another alternative app available named 9Square for Instagram, which has similar features in addition to more grid layouts (2x1, 2x2 & 2x3). You can install this app from Google Play Store for free. Similar applications are also available for iPhone users on App Store. Make sure that each individual picture looks beautiful on its own. Make sure to add eye-catching caption and popular hashtags in each post. To keep the grid layout aligned on your Instagram profile, you will need to post new photos in a group of three. You can check out this Instagram profile (@Anderson._Paak) for some great examples of grid photos. We hope you find this guide helpful in posting grid photos on your Instagram profile. If you want to ask something about this tutorial, feel free to share it in the comment section.